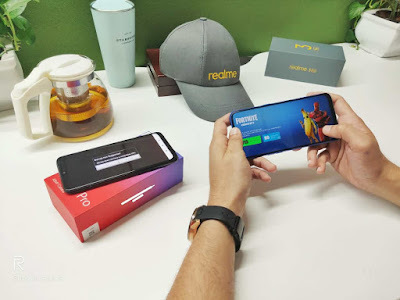 Realme is all set to launch Realme 3 Pro in India on 22nd April. Realme 3 Pro to come with Snapdragon 710 Chipset. Realme 3 Pro launch event in Delhi University stadium on April 22 at 12.30PM.Realme 3 Pro to feature FHD+ Dewdrop Notch Display powered by Qualcomm Snapdragon 710 processor with up to 8GB RAM and 128GB Storage there will be dedicated MicroSD card slot. According to leaks Realme 3 Pro to come with Sony IMX519 camera sensor and Vooc fast charging support. It will be running on ColorOS 6 based on Android Pie.